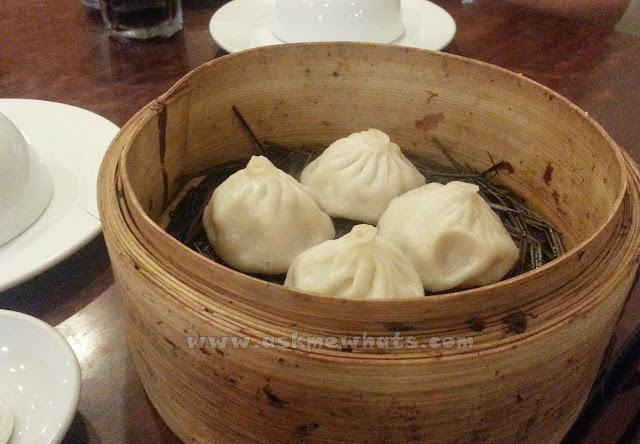 The first time I visited Suzhou Dimsum was because of a strong craving for good Xiao Long Bao here in Manila. Mr. AMW and I tried the best Xiao Long Bao in Shanghai City so we thought it would be more feasible to look for a favorite locally! 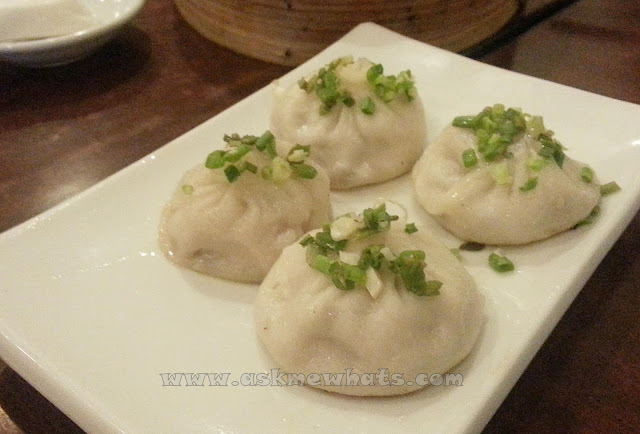 Feel free to check out our first Suzhou Dimsum experience at Robinson's Otis Branch. It wasn't a bad experience so this time, we've decided to visit the restaurant again, at San Juan branch with my mom as we were just craving for Xiao Long Bao when we passed by the restaurant. Steamed mini pork buns with a good amount of sauce inside. I like how tasty it is. I personally like the pan fried version as I enjoyed biting each Xiao Long Bao with softness on the top and a bit of crunchiness at the bottom! The insides are exactly the same as the Special Xiao Long Bao. 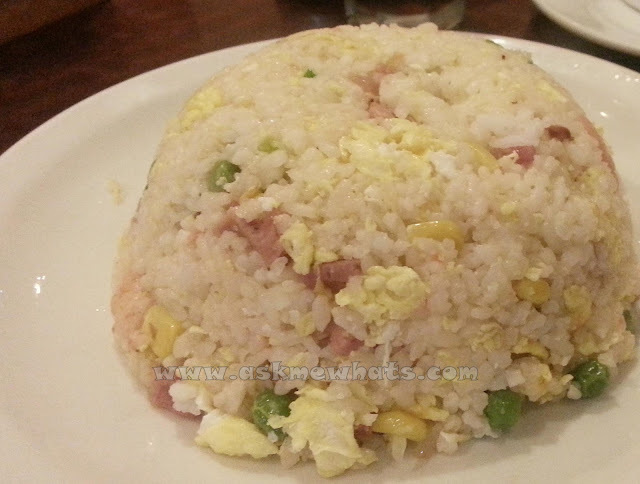 The Suzhou's version of a fried rice is not too dry and comes with eggs, green peace, and a bit of shrimps. Not bad! 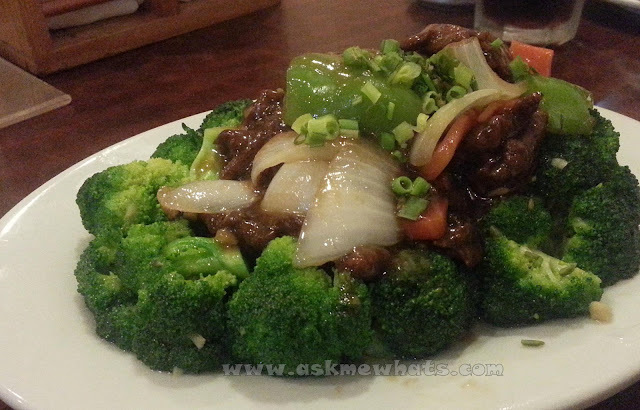 Fresh Broccoli flowers with thinly sliced, very tender beef! Their version of Sweet and Sour is thinly sliced lean pork! 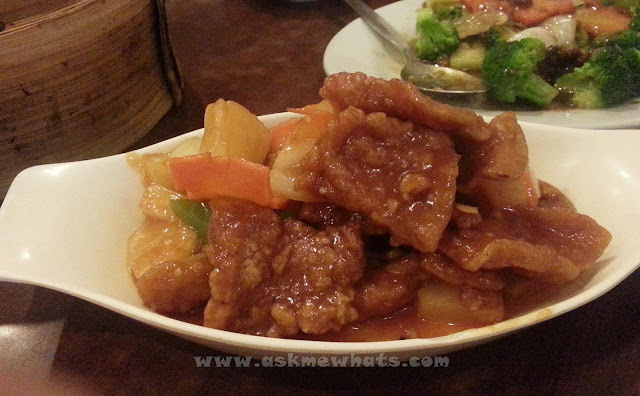 For a pork dish, I enjoy the fact that they don't include the fat portion and the dish still came out really tender and juicy! The restaurant at Mabini Street branch is small yet very clean. Their service is okay, you have to wait a bit for your freshly steamed or pan fried Xiao Long Bao and the rest of the dishes were cooked very well! I will definitely go back to this branch. Where's the best Xiao Long Bao here in Manila?